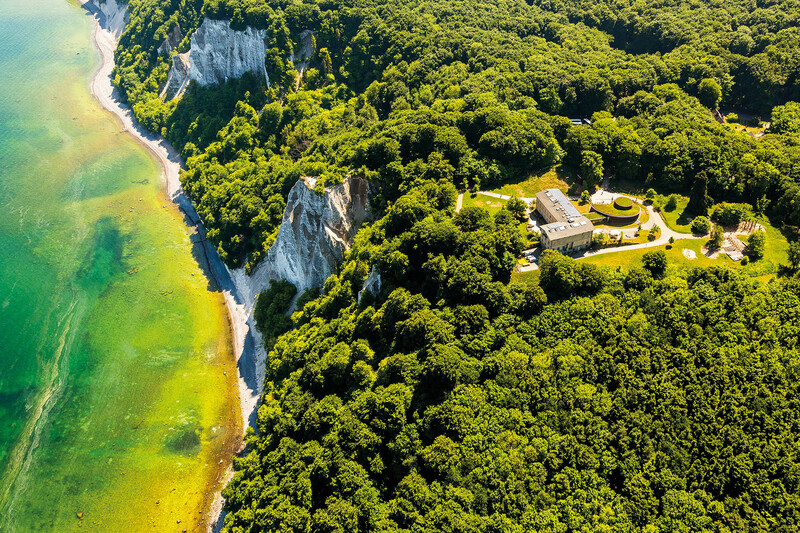 The National Park Center Königsstuhl supports the beech-forest National Park “Jasmund” at the German Baltic Sea coast of the island of Rügen. It is a world-leading example of a self-sustaining visitor and education centre, where tourists finance themselves to become inspired supporters of national parks. 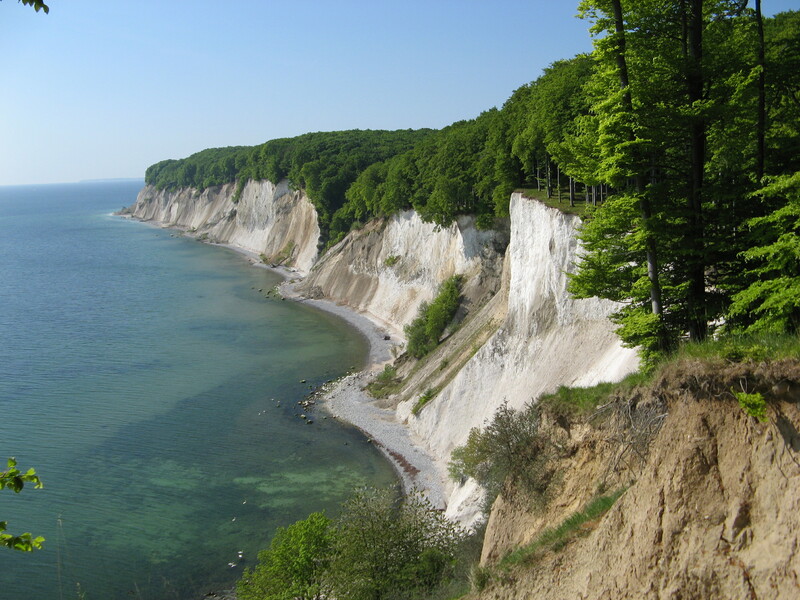 The Jasmund National Park is located on Rügen Island in Mecklenburg-Vorpommern, Germany. 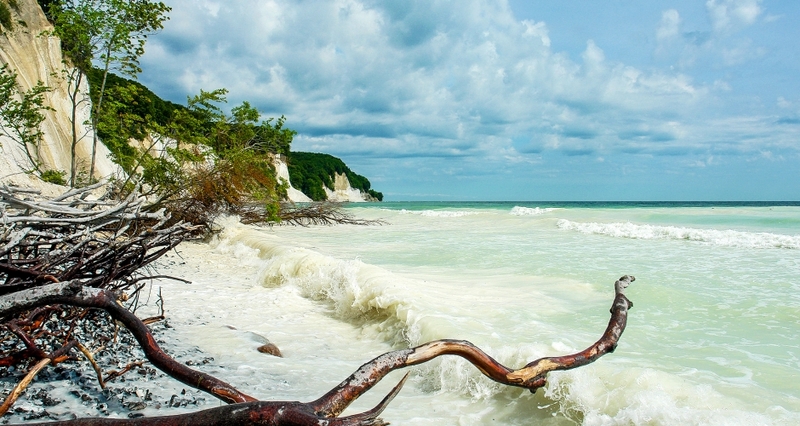 It is famous for the great chalk cliffs, which form the coastline for 12 km at more than a hundred metres above sea level. 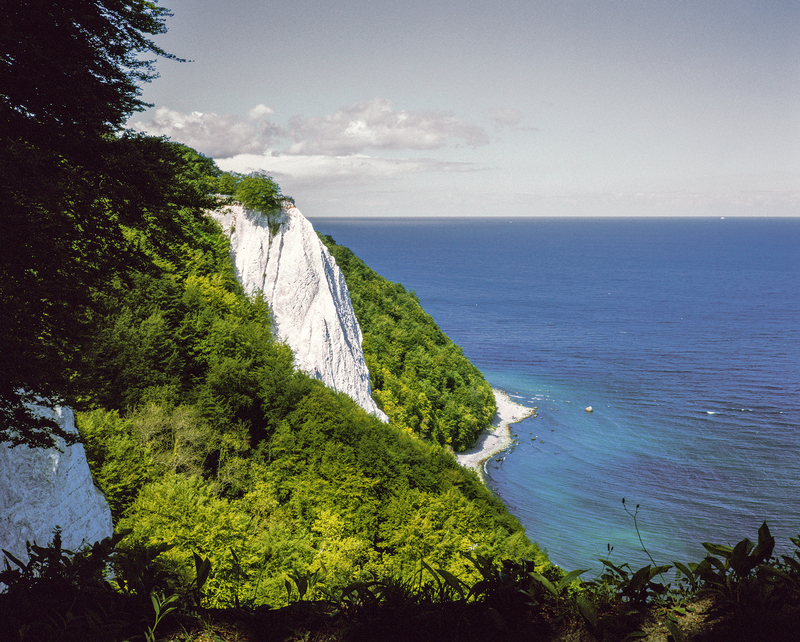 The white cliffs stand out from the blue of the Baltic Sea and are framed by the green of the ancient beech forests. 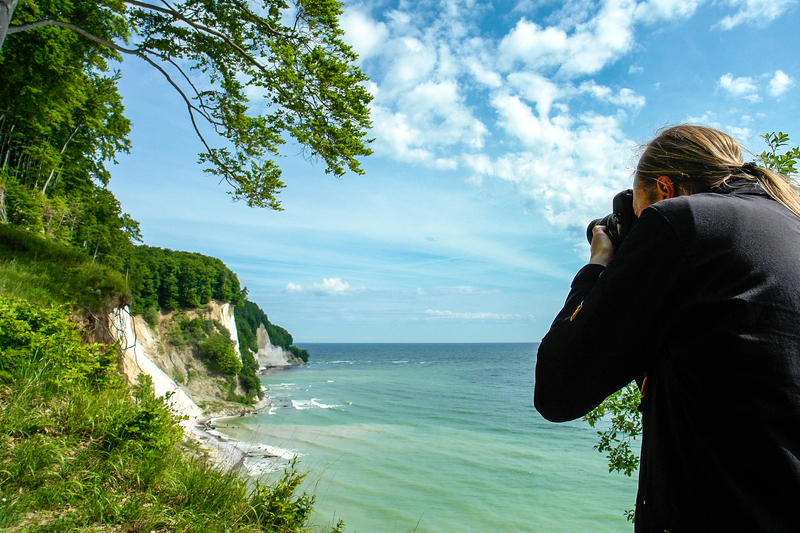 Travellers coming from Sweden to Germany are welcomed by this scenery of Jasmund’s coast as the first impression of Central Europe. 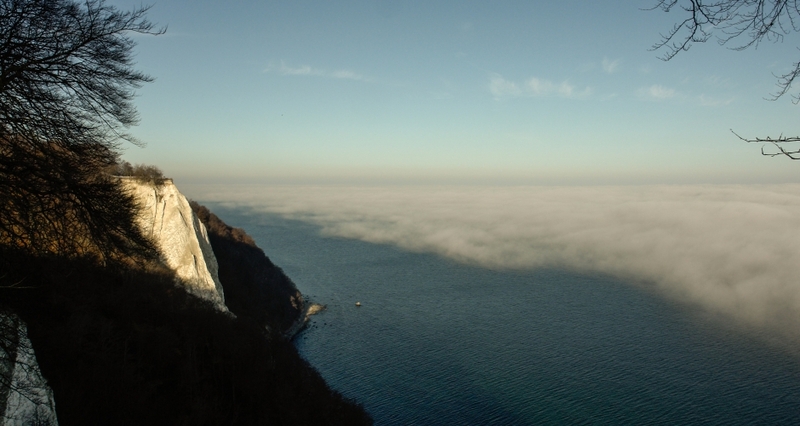 The most significant chalk rock is the so-called Königsstuhl (German = “king’s chair”) with an altitude of 117 metres above sea level. 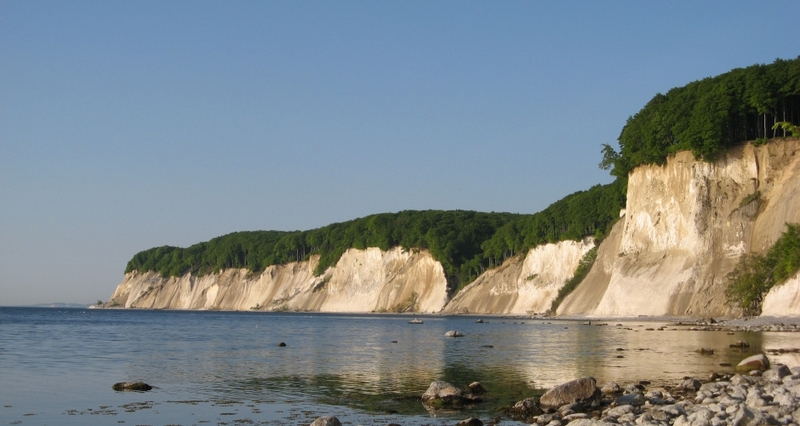 The chalk cliff coast of Rügen is like a cradle of tourism in Germany. At the end of 18th century, painters discovered the exceptional natural beauty, and they were followed by writers, scientists and royals. So it became a tourist destination more than 200 years ago. It is also an area with a history in nature conservation, having been protected since 1929 as a nature reserve. 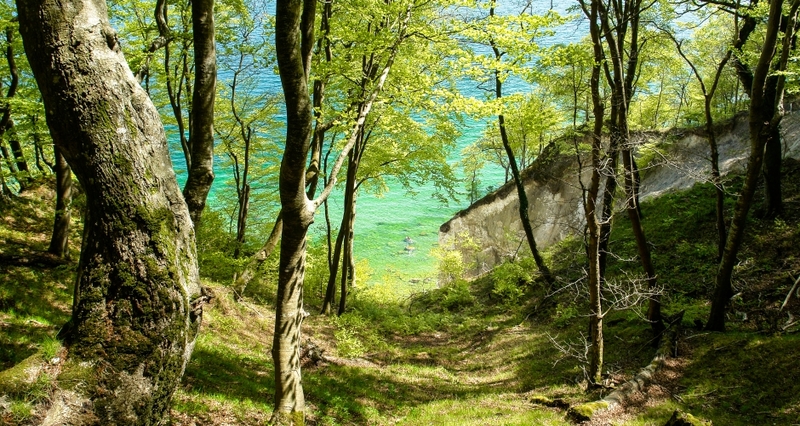 Behind the cliffs, the beech forests, springs, streams and mires are also part of the national park, as well as a 500-metre strip of the Baltic Sea. Consisting of only 31 km², this is the smallest national park in Germany. The old nature reserve was enlarged and designated as a national park in 1990, under the East-German National Park Programme a few days before the German reunification. 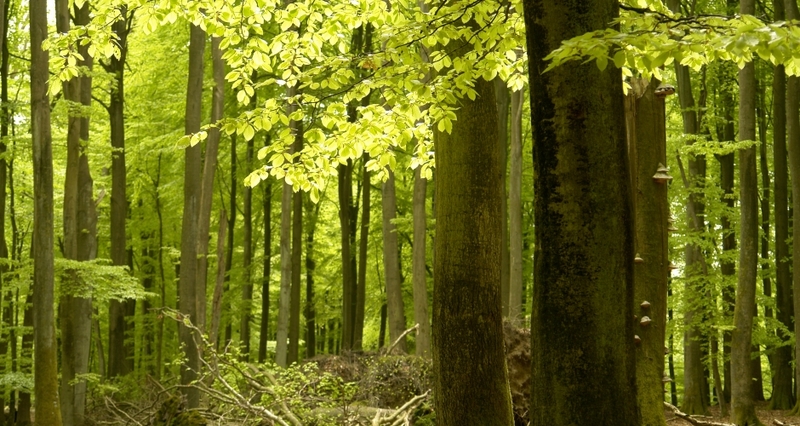 On 25 June 2011, the Ancient Beech Forests of Germany were inscribed as an extension of the Primeval Beech Forests of the Carpathians to the UNESCO World Heritage List. 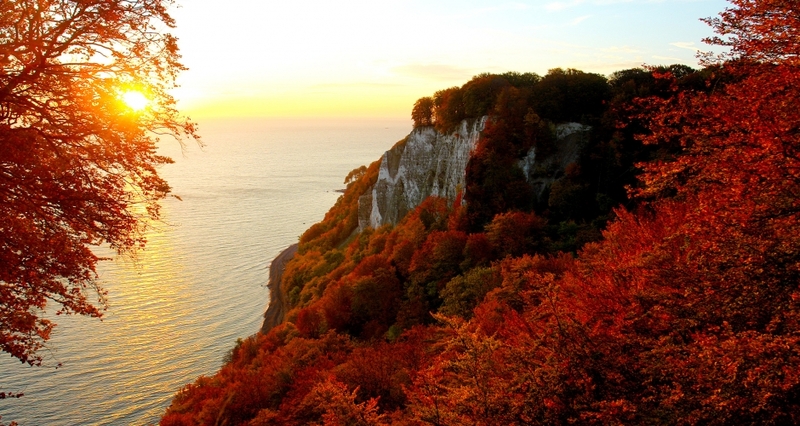 Nearly 500 ha of the Jasmund National Park is included as a component part in the trilateral serial property of the Primeval Beech Forests of the Carpathians and the Ancient Beech Forests of Germany. 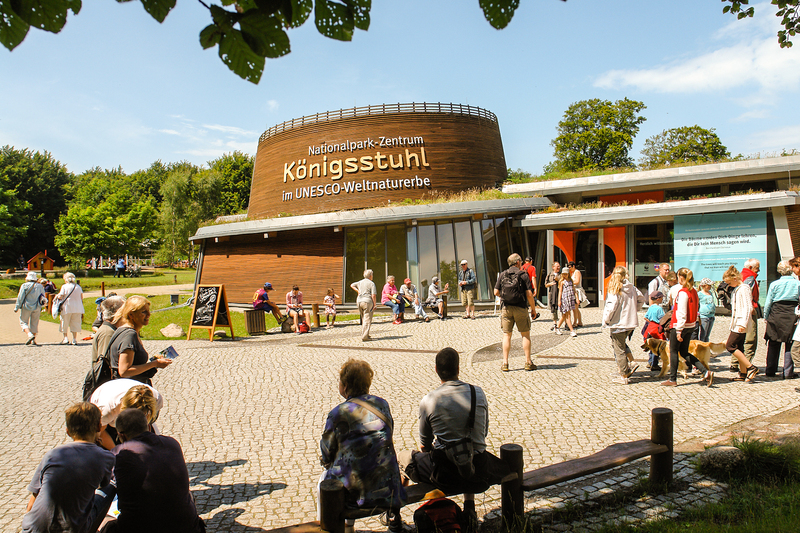 The Königsstuhl National Park Center is the main visitor area for the Jasmund National Park. It was opened in 2004, and with around 300,000 visitors per year (as of 2008), it is one of the most popular national park centres in Germany. Its aim is to provide information about the national park and to bring alive the uniqueness and beauty of nature for its visitors. 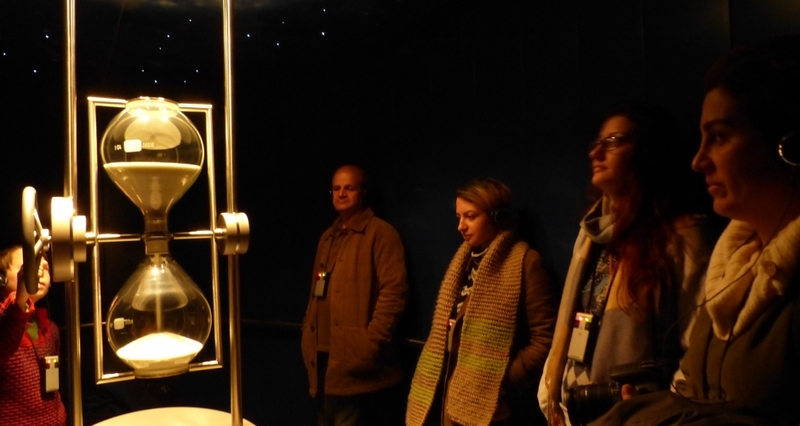 The centre offers an interactive exhibition, a multi-vision theatre and other events and activities in the outdoor area. 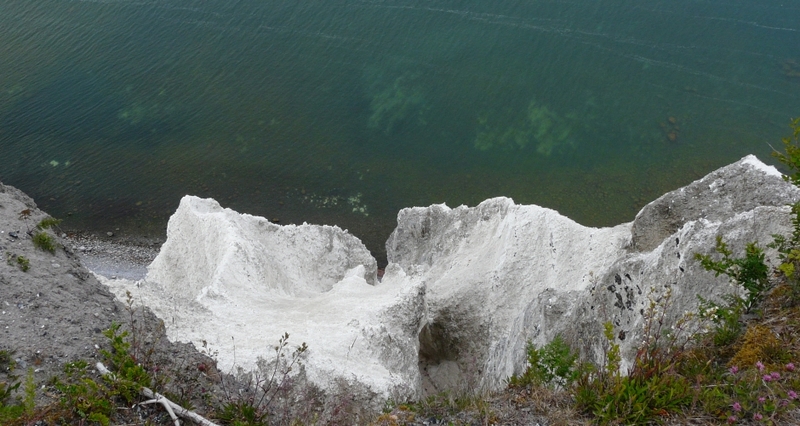 It is named after the nearby chalk cliffs of Königsstuhl. 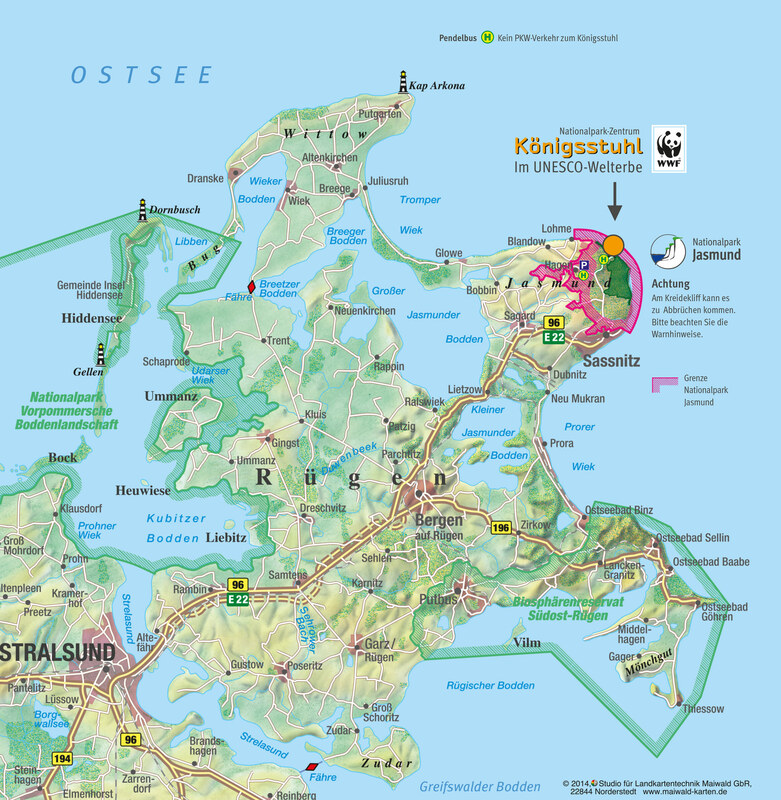 The operator of the centre is the Nationalpark-Zentrum Königsstuhl Sassnitz gGmbH, whose members are the environmental foundation, WWF Germany, and the town of Sassnitz. As one of the initiators of this centre, and having been involved in the establishment of several national parks both in Germany and internationally, I see the need and value of international exchange of experiences. With its focus on linking the different worlds of tourism and conservation, LT&C has a great potential to increase the number of examples where tourism is playing a positive role for the completion of a globally, well-managed protected area network. Why is this case a good example of linking tourism and conservation? Tourists, which in this case are mostly not conservationists, are fascinated by the beauty of nature. They are inspired to support the national park and a global protected area network. 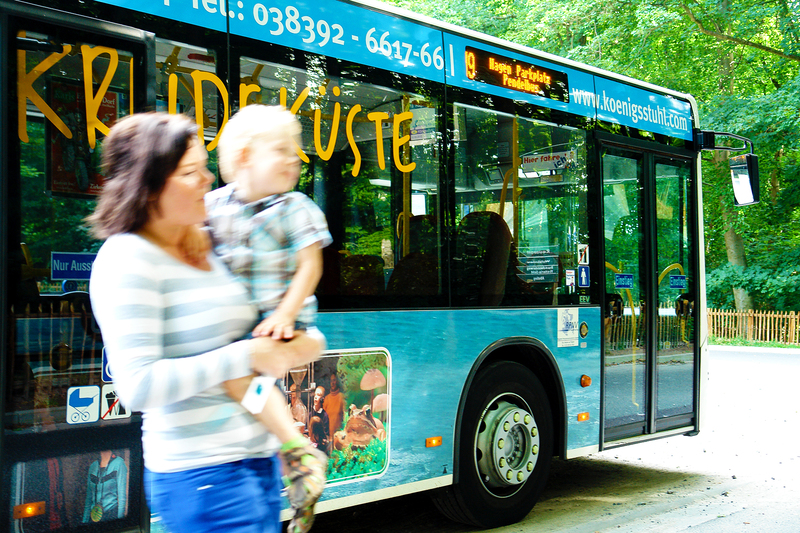 Many of the several hundred thousand visitors are just coming to see the famous icon, the chalk cliff Königstuhl, but their combined entrance fee and bus ticket lead them to the national park centre first. This education is financed 100% by the tourists themselves through their combined ticket. After the centre was established by WWF, and private and government sponsors, it has been financially self-sufficient. 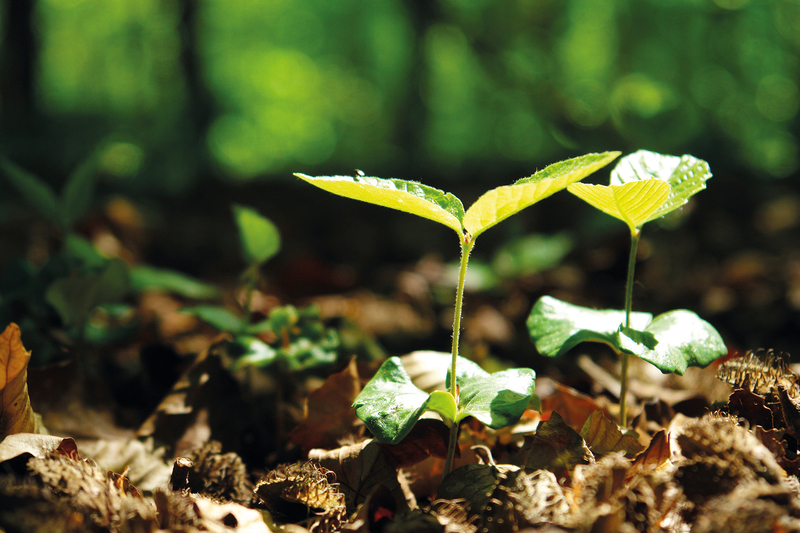 The idea to develop a network of ancient beech forests in central Europe, specially protected within the UNESCO World Heritage, is promoted and supported by the tourists. The centre significantly contributes to the management of tourism activities in the national park in a way that ensures any disturbance or damage of nature is minimised. 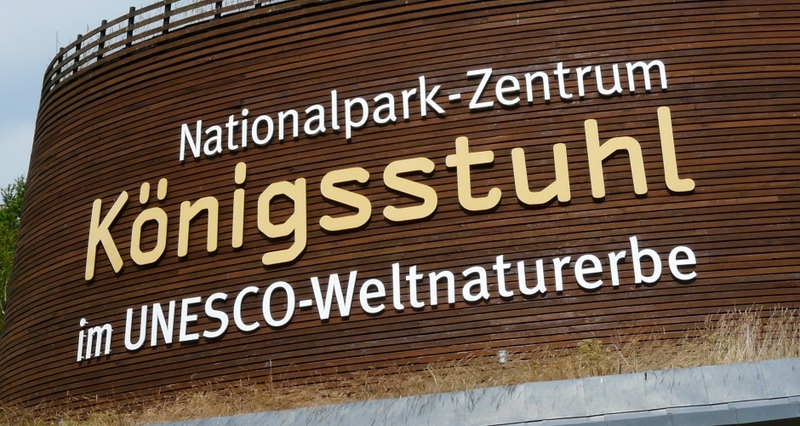 The Königsstuhl National Park Center is constantly monitoring its impact. It aims to learn from these findings, as well as from other national parks. 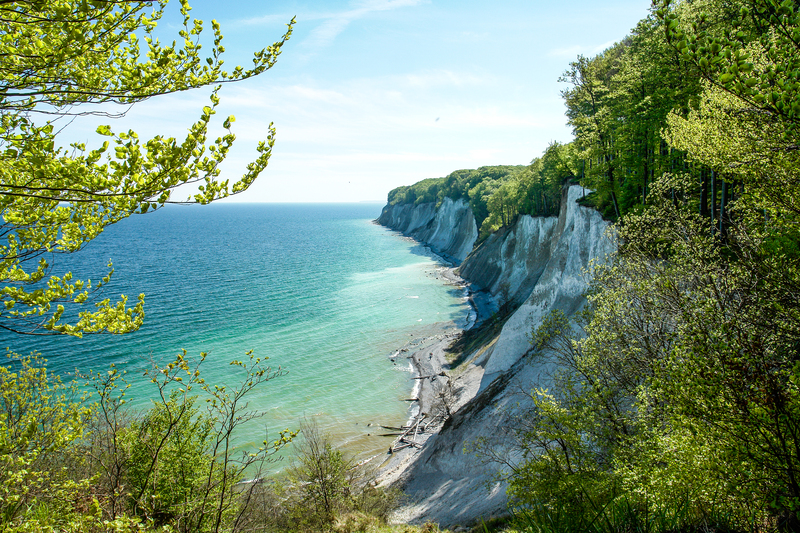 It looks at how to adapt or improve its functionality so it continues to garner understanding and support from its visitors about the need for improved management in Jasmund National Park and in the global protected area network at large. How could the example be transferred to another protected area and how could your experience be shared with others? 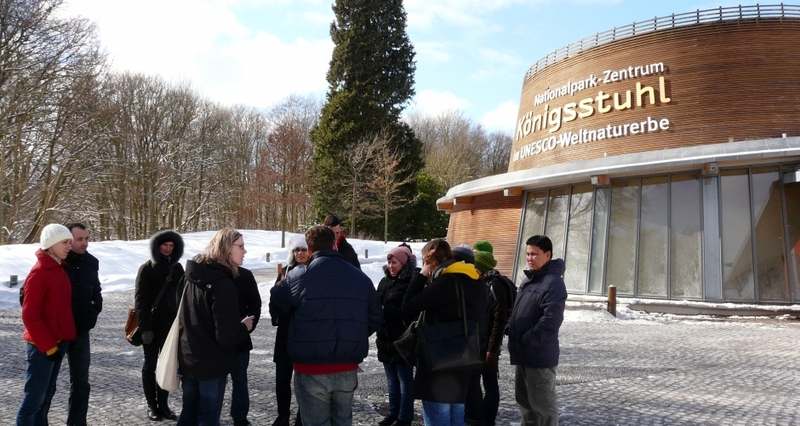 The experiences of the Königsstuhl National Park Center could probably best be transferred to other areas and countries, where beech forests need to be better protected and where visitor centres could be placed close to a particular famous tourism site. Increased exchange of experiences with tourism and/or park managers of such areas also would be helpful.